Posted April 12, 2013 by Omi Prive & filed under As-Seen-In, Custom Collection, Omi Privé, Ruby. 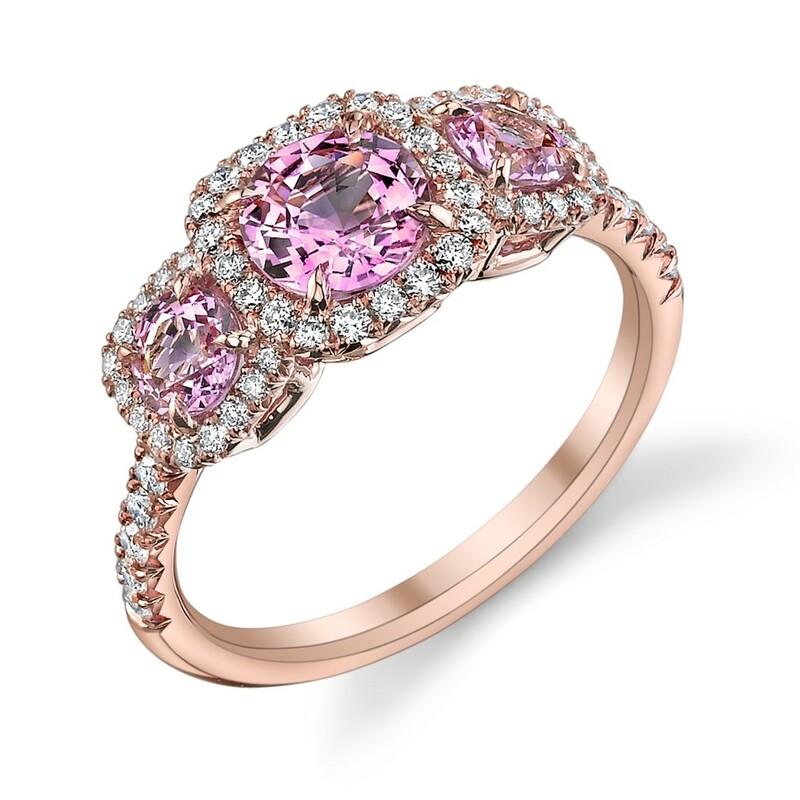 Posted April 3, 2013 by Omi Prive & filed under Award Winning, Custom Collection, Omi Privé, Pink Sapphire, Signature Collection, Tsavorite Garnet. 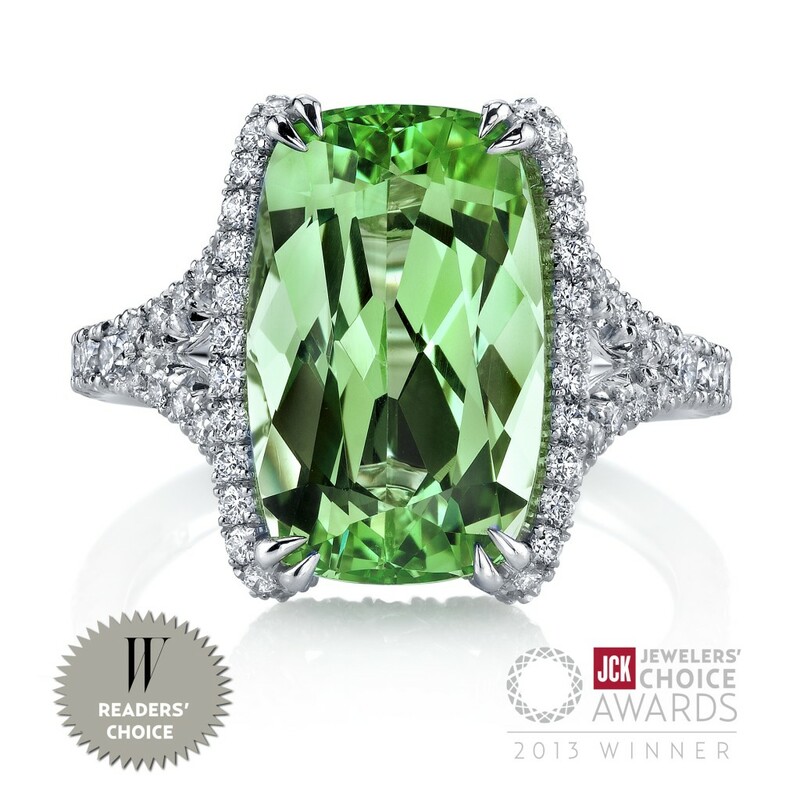 This year also marks the start of a unique consumer award that was organized to honor Jewelers’ Choice finalists. 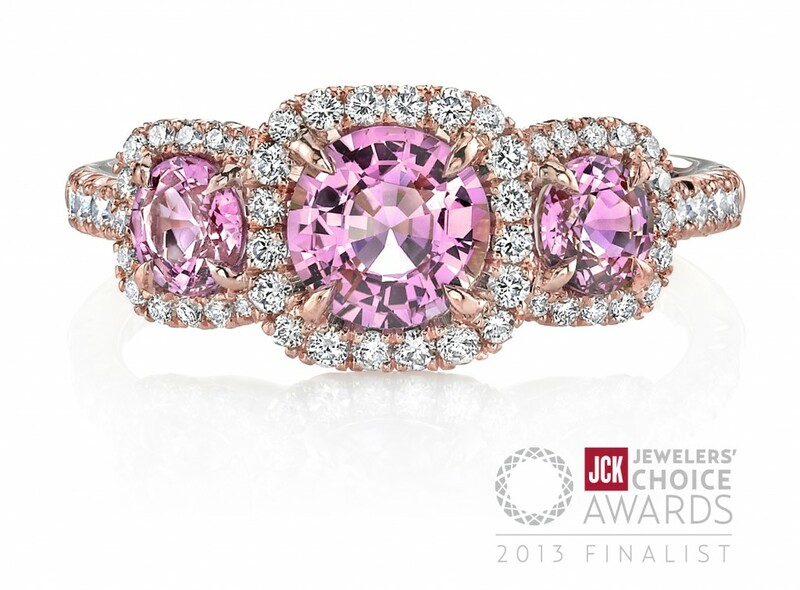 After voting concluded for the Jewelers’ Choice Awards, JCK submitted the top 10 “jewelers’ favorites” to W Magazine for further participation in the W Magazine Readers’ Choice Award. 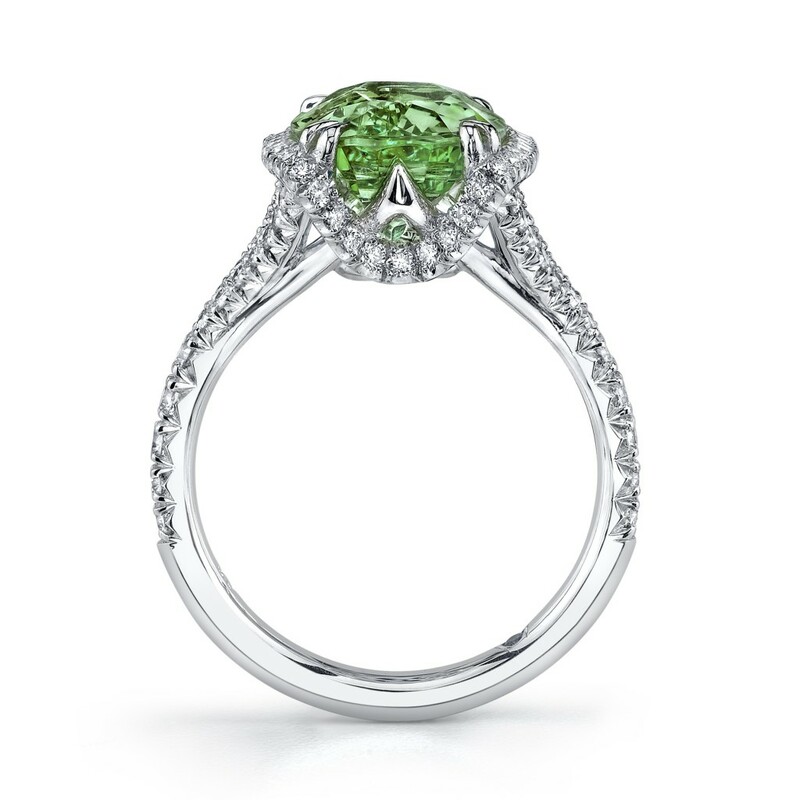 W Magazine readers voted, and selected Omi Privé’s platinum tsavorite ring as the winner. 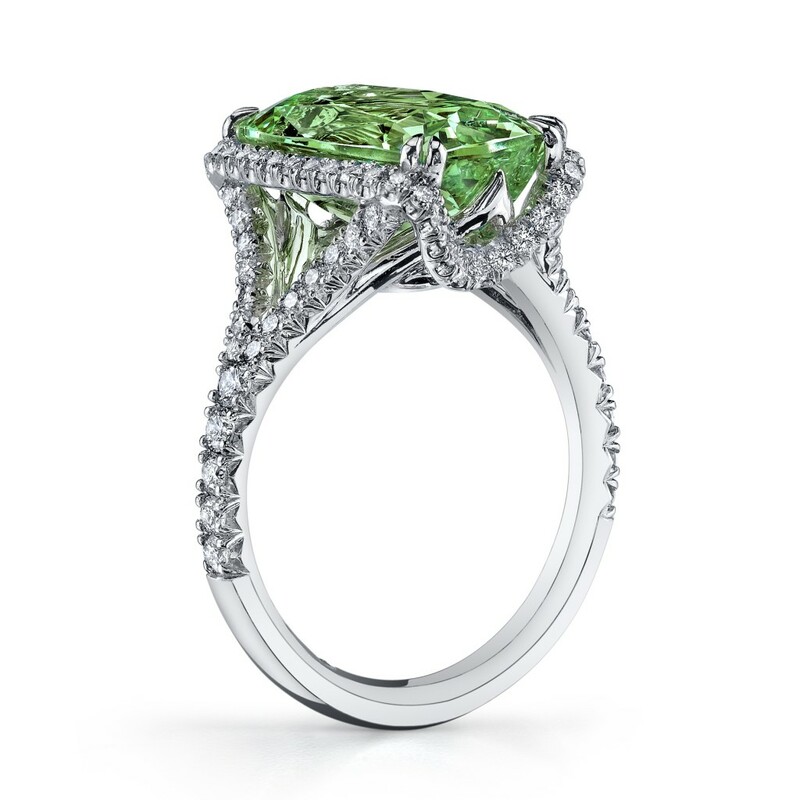 “It is an honor that the 7.10 carat tsavorite ring has been acclaimed amongst our industry’s top jewelers. We were especially humbled when it was also chosen by the readers of W Magazine. We are thrilled that this rare gemstone can now be showcased as an Omi Privé winner!” remarks Nagpal. The Omi Privé fine jewelry collection can be viewed online at www.omiprive.com or in person at JCK’s Prestige Promenade Salon 37! 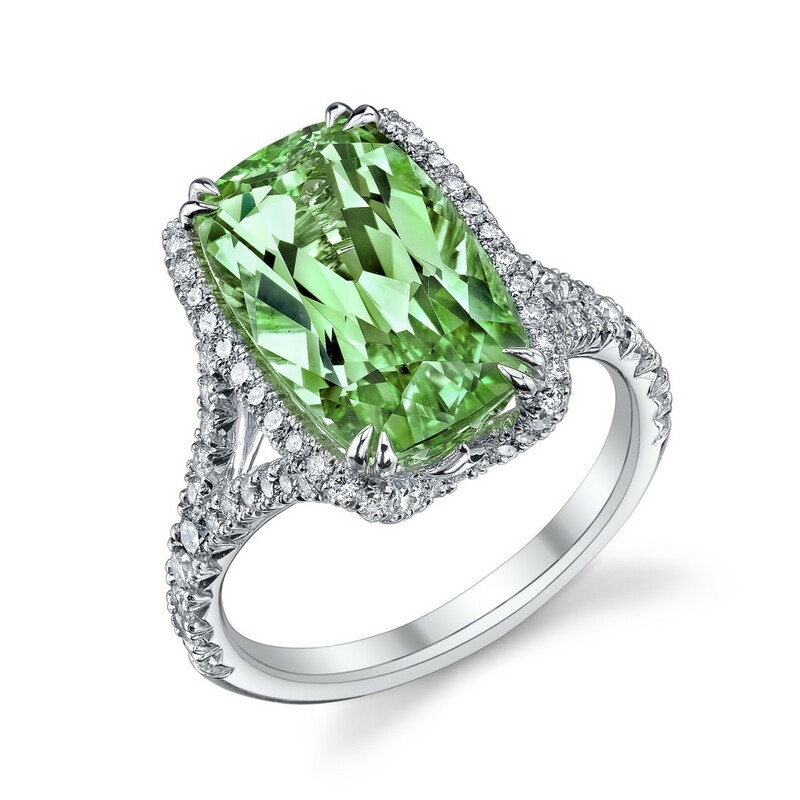 Please call us at 877.OMI.GEMS to schedule your personal appointment time.